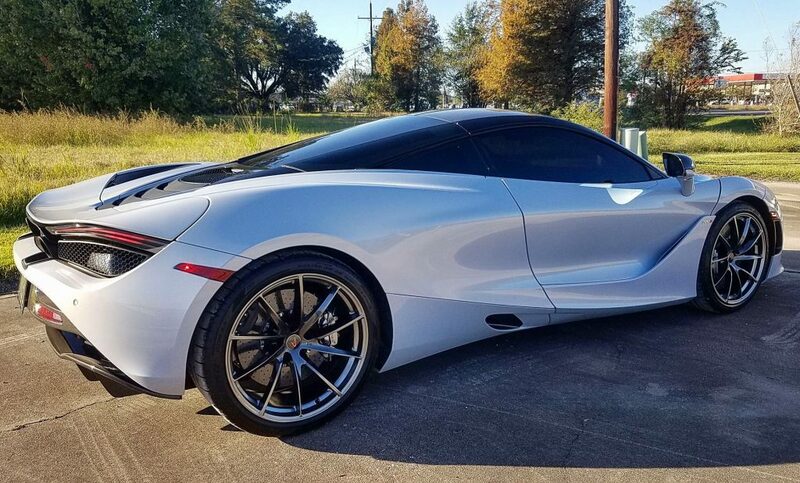 We wanted to give a shout out to Tiger Audio in Gonzales, Louisiana for sending these pictures of a McLaren that they recently installed Geoshield ProClassic Automotive Window Tint on. Our ProClassic Our Pro Classic series is a color-stable deep dyed window film that gives you the classic look of factory tinted glass. In addition, this film blocks 99% of the sun’s UV rays which can damage the vehicle interior and your skin. Finally, ProClassic offers a lifetime warranty against product failure or defect. 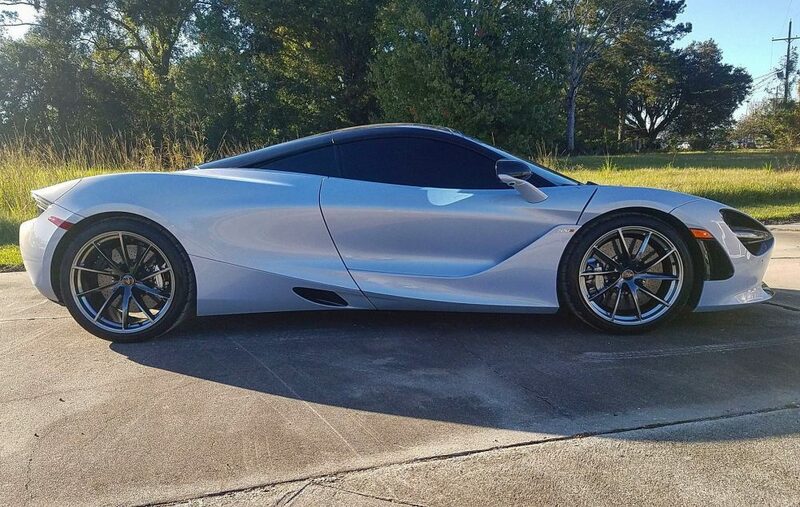 Check out the additional picture below to see how this car not only looks great, but the interiors and passengers will also be protected from the sun’s harmful UV rays. For more information about Geoshield’s ProClassic Automotive Window Tint, click HERE. If you have any questions, call us at 800-234-6133 or email us at info@geoshieldusa.com. We would be happy to answer any questions and connect you with a local Geoshield Dealer.